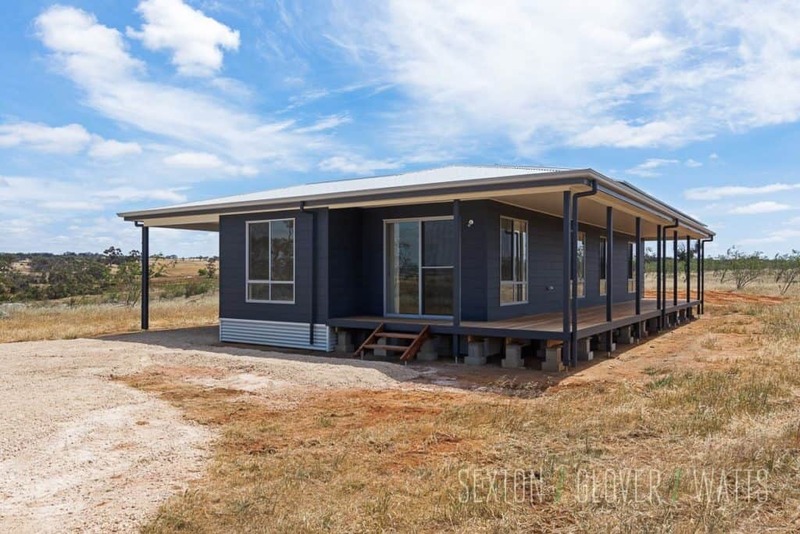 Situated on a picturesque rural allotment comprising 67.1ha (approx. 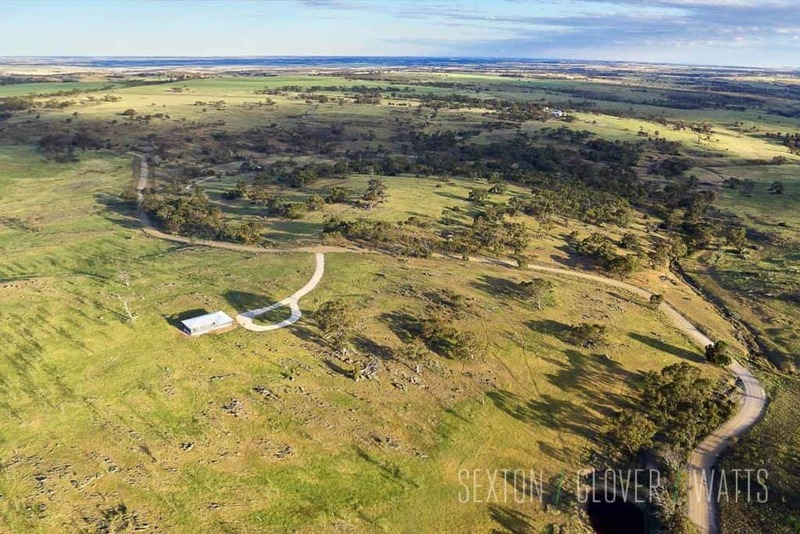 165.8 acres) of gently undulating landscape with an elevated outlook and excellent views, this brand new home offers the secluded rural lifestyle you’ve been looking for. 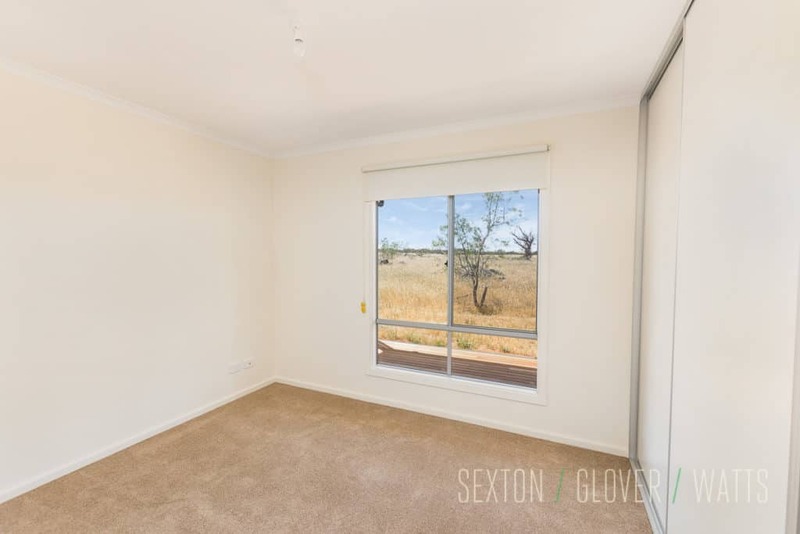 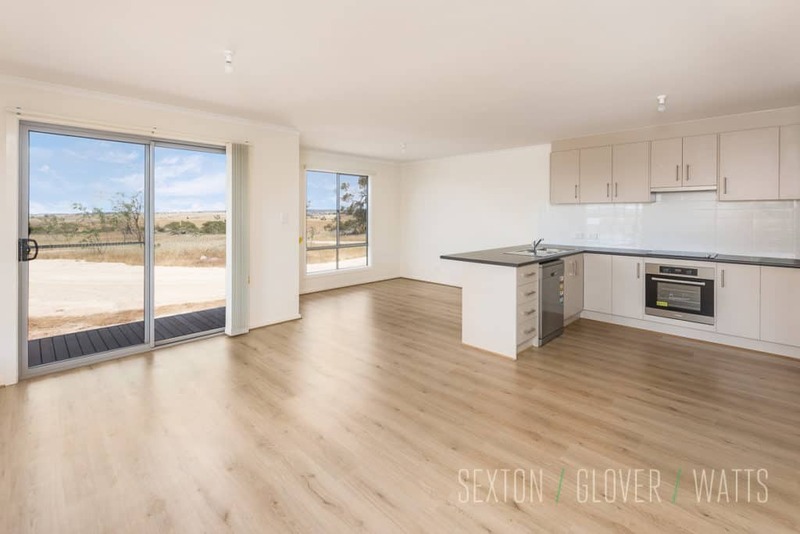 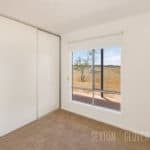 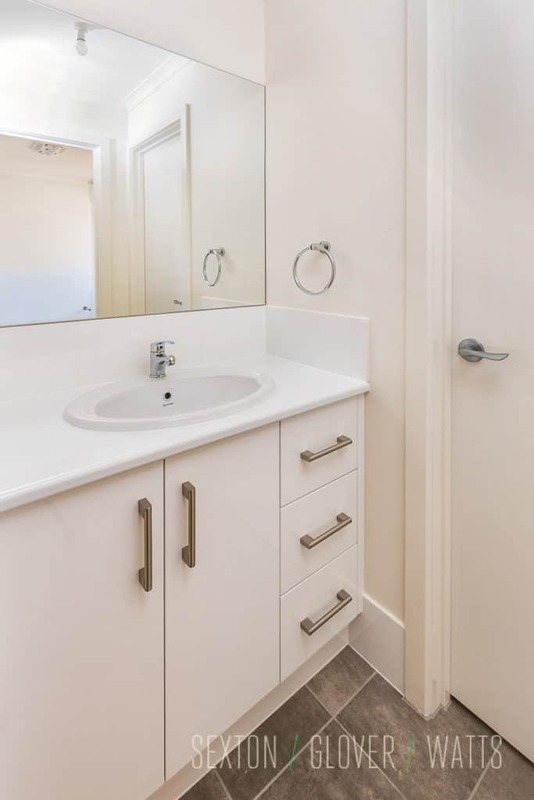 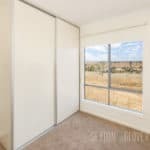 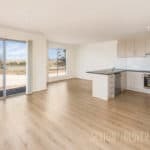 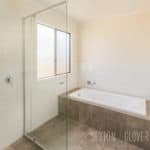 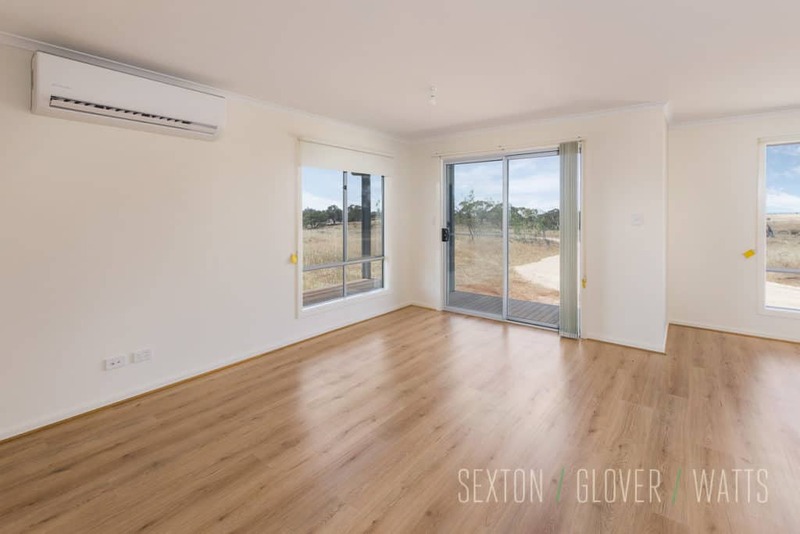 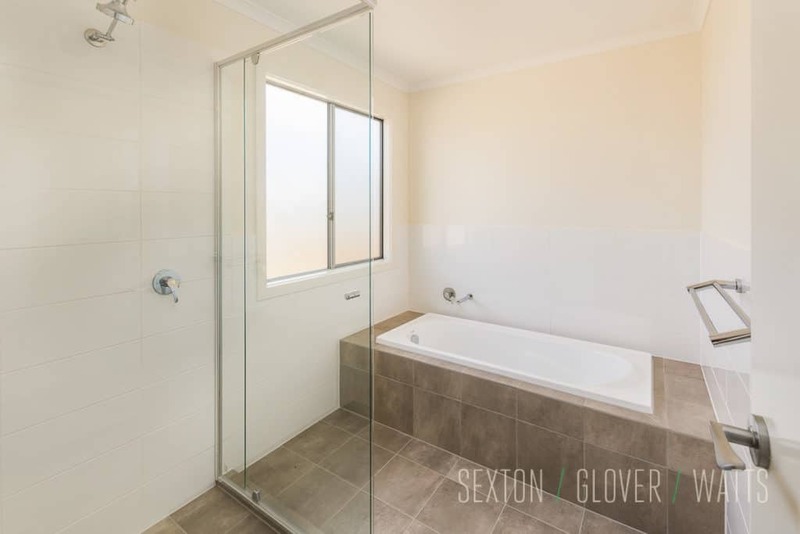 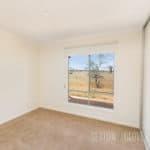 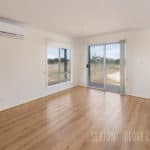 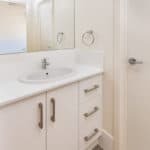 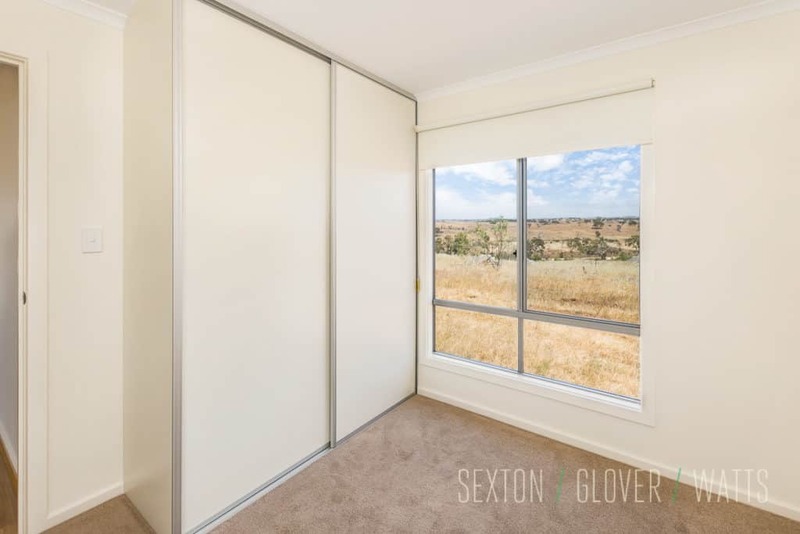 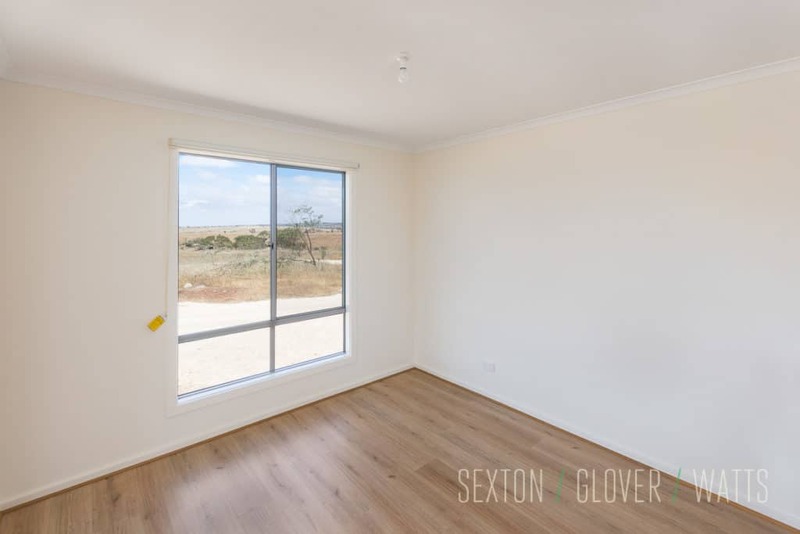 Offering 3 bedrooms, all with built in robes, central bathroom, spacious kitchen with quality appliances plus brilliant open plan living area and large deck this home is ready for you to just move in & enjoy. 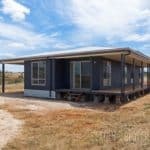 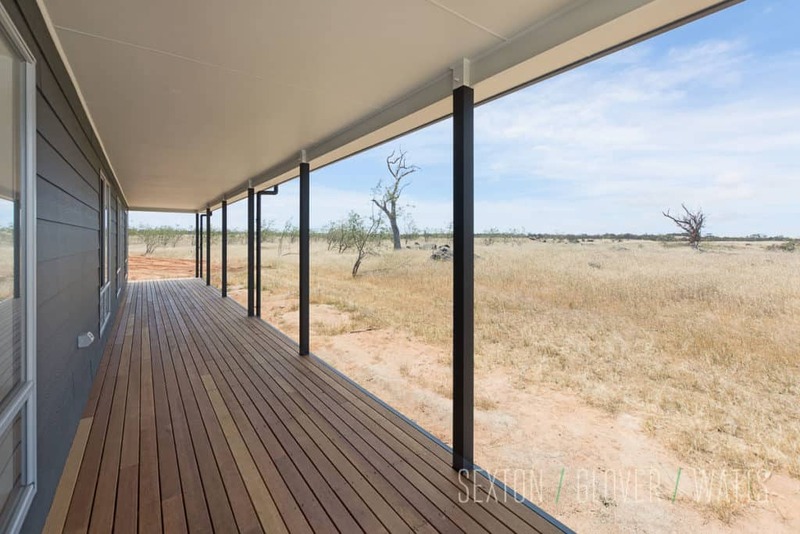 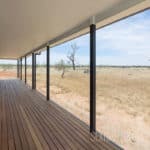 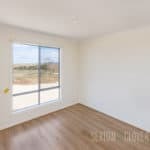 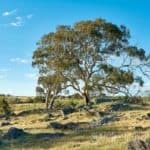 Completely off the grid, the home offers a large 5kW solar system and good rainwater storage meaning your regular bills are a thing of the past! 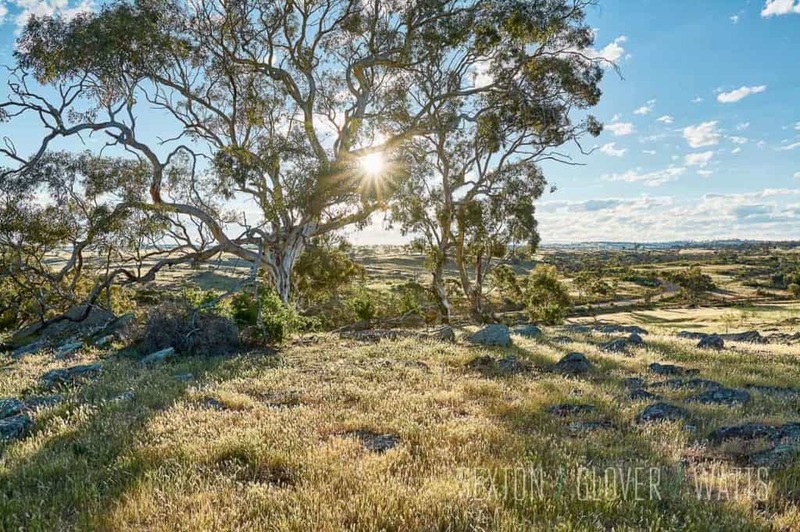 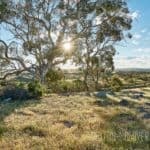 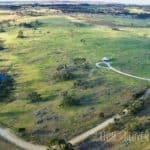 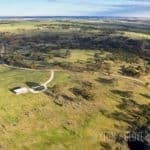 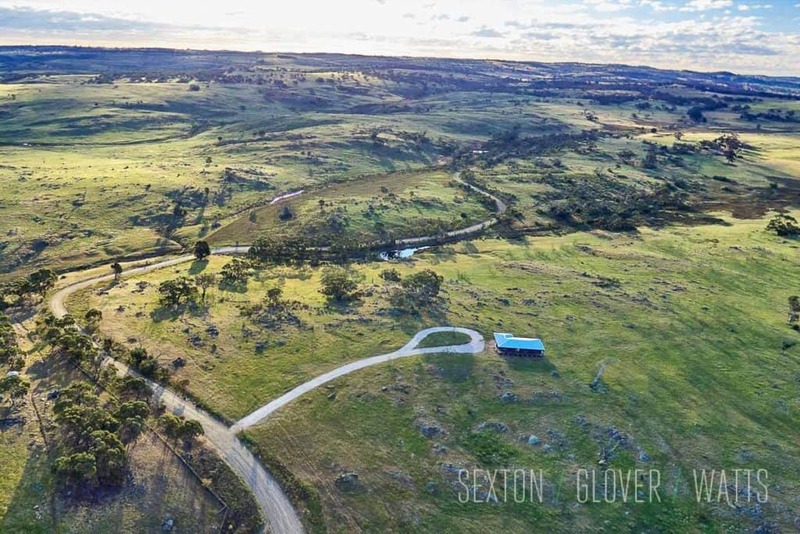 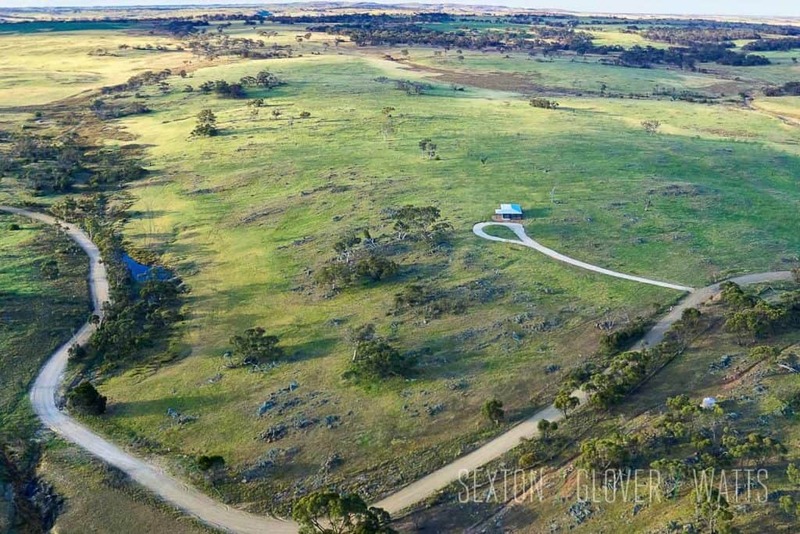 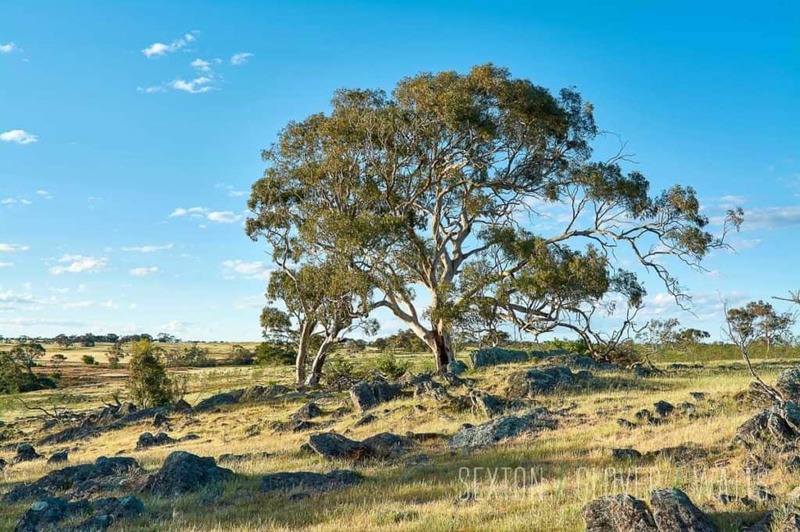 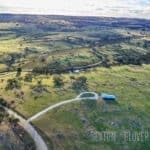 Comprising a good mix of open pasture, rocky outcrops, sheltered gullies and a small dam, this property will ideally suit grazing but the abundance of space with no neighbors in sight provides the ideal location for a range of pursuits. 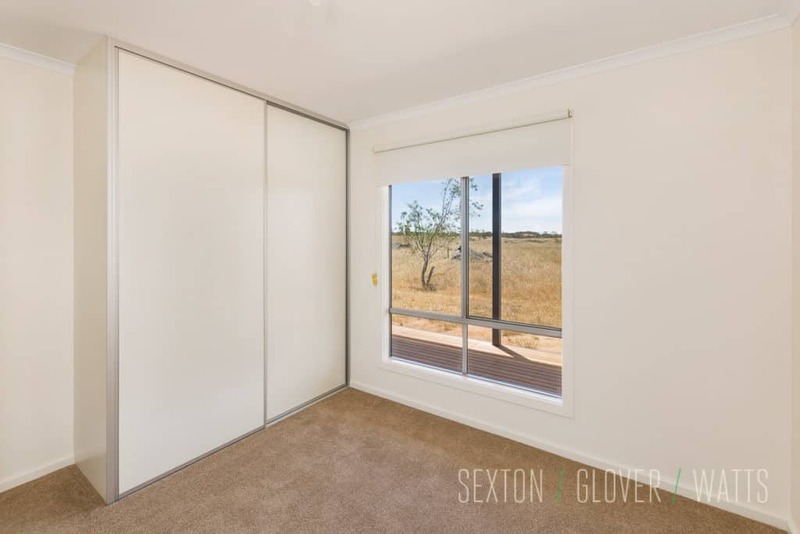 The ideal position to escape & create your very own rural retreat!